LONDON (21 October 2011) — One year after National Geographic Traveller (UK) successfully hit the UK newsstands, this December sees the launch of a new standalone magazine, focused on family travel: National Geographic Traveller - Family. The exciting, new 180-page magazine will be aimed at travellers who have families but still love to explore the world and see no reason why their kids shouldn’t share in their experience. The magazine will adhere to the core principles of the US edition – culture, authenticity and sustainability with the special goal of catering specifically for families. From the expected to the unexpected, National Geographic Traveller - Family has it covered — from beach escapes, city breaks and villas holidays to safari, active adventures, exotic overland trips and more. With innovative ideas, easy-to-use guides, expert advice and tips from parents who’ve been there and done that, the magazine is for anyone passionate about seeing the world with their children. This new title is here to introduce families to authentic travel experiences. And there’s stuff for the kids to get involved with too – from did you know facts, to maps and interactive games. The Spring issue of National Geographic Traveller (UK) will debut at the end of December 2010. The magazine will be published twice a year*, with a cover price of GBP3.85, via subscription (along with National Geographic Traveller UK) and on the newsstands. A microsite will follow in Q1 2012. 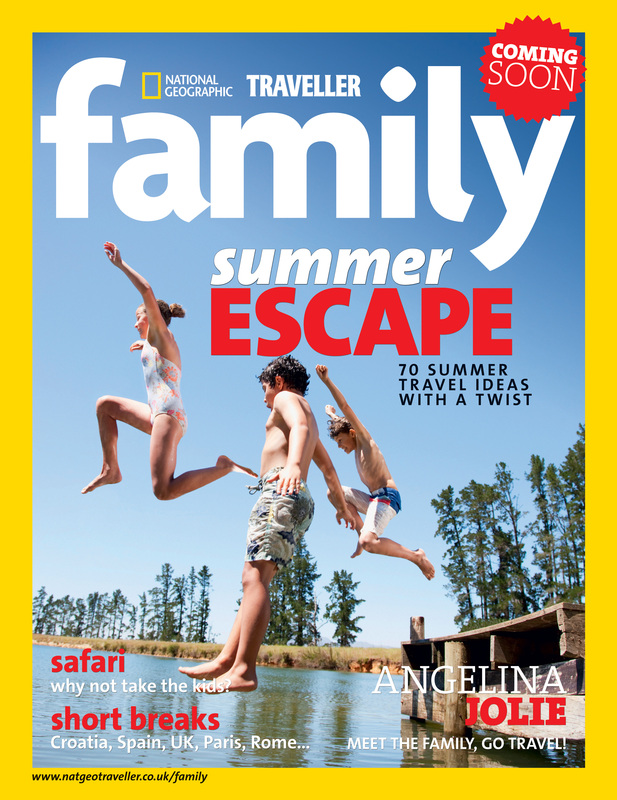 *National Geographic Traveller – Family will be published a minimum of twice a year, subject to demand, with a cover price of GBP3.85, via subscription and on newsstands. Visit www.natgeotraveller.co.uk for more information. Distribution for Spring issue: Newsstand distribution (including WH Smiths and independents). This press release was distributed by ResponseSource Press Release Wire on behalf of APL Media (Absolute Publishing) in the following categories: Children & Teenagers, Women's Interest & Beauty, Travel, Media & Marketing, for more information visit https://pressreleasewire.responsesource.com/about.